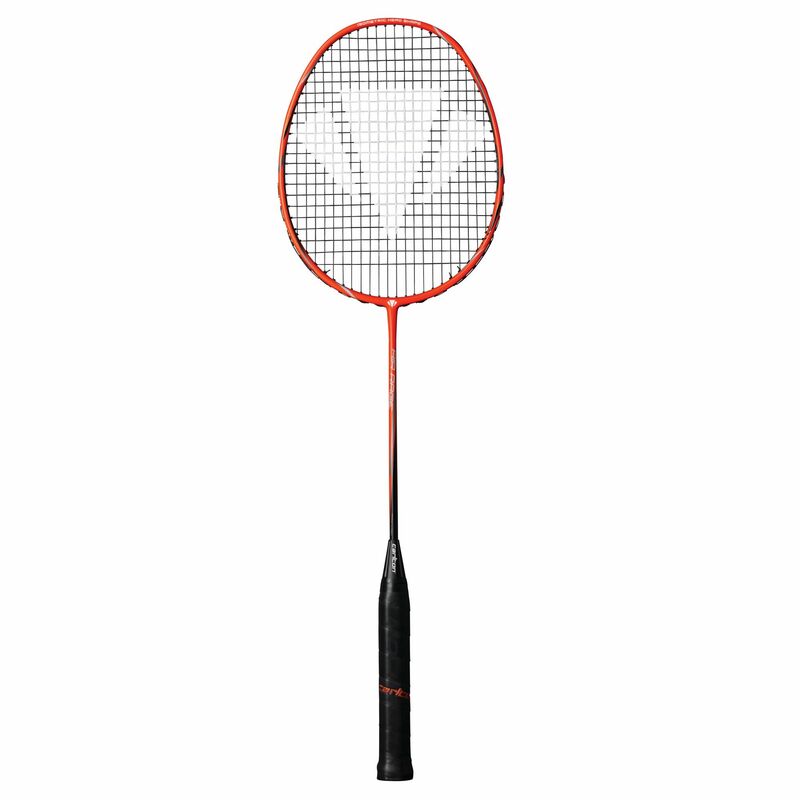 The Carlton Air Rage badminton racket is head light balanced and weighs 87g (3oz). Featuring the Isometric head, thanks to which the main string length is increased resulting in bigger sweet spot, the racket generates more power and is perfect for advanced players. Additionally, this 670mm (26.4”) long racket provides medium flexibility and is strung with the X-elerate X67 string, which combined with the Pro grip, makes it ideal for the offensive player. The racket comes with a full cover. for submitting product review about Carlton Air Rage Badminton Racket.